This recording is available for noncommercial and educational use only. All rights belong to the author. 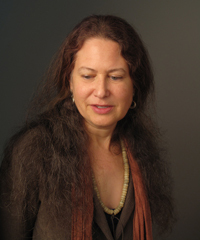 © 2010 Jane Hirshfield. Used with permission from Jane Hirshfield.